DIFFERNZ Oxford 38.028.00 pillar 37.5x28x14 cm. 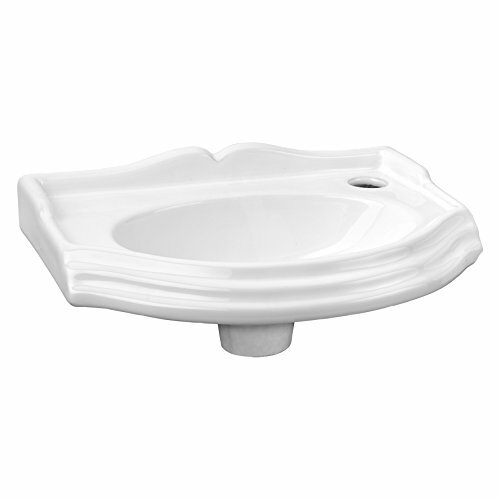 The design is traditional, but the basin can be used in almost any type of bathroom. If you have any questions about this product by Differnz, contact us by completing and submitting the form below. If you are looking for a specif part number, please include it with your message.